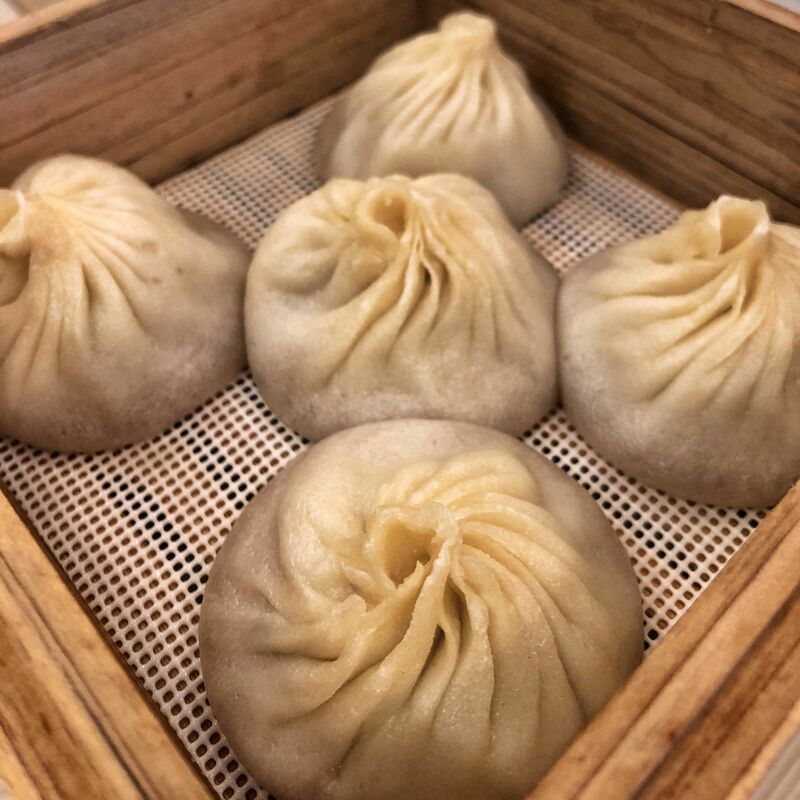 We tried out soup dumplings for the first time. There’s a method to eating them. So yummy though.